Is this the year midterm turnout blows up? Americans generally take far less interest in midterm elections than they do in presidential elections, not that presidential election years are much to brag about. Sure, about 60 percent of Americans vote for president. When it comes to voting on those “off years” for members of the U.S. House and Senate, the turnout drops off considerably. 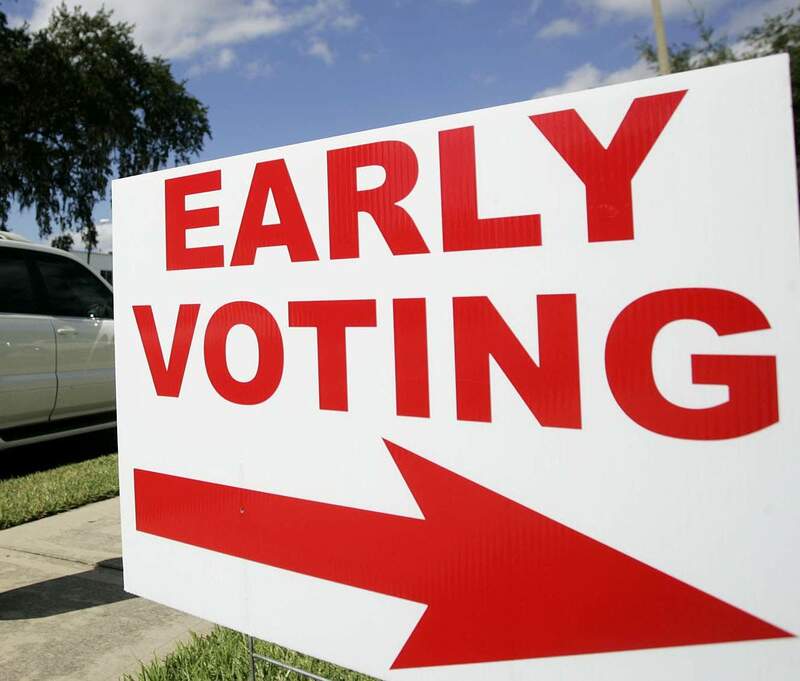 There’s some chatter in states that have opened early voting for this year’s midterm election that turnout might actually approach presidential election year numbers. As important as it is to elect presidents, it’s the congressional races that produce more of a direct impact on people’s lives. In Texas, the top of our ballot includes a race for the Senate that is generating a lot of interest: Democrat Beto O’Rourke is challenging Republican Ted Cruz for Cruz’s Senate seat. O’Rourke is drawing big rally crowds; Cruz is going to campaign next week with the president of the United States. The issue for O’Rourke is whether the interest he is spurring will produce big vote totals on Election Day. The jury is still out on that one. Indeed, Democrats are beginning to worry out loud that they won’t. Still, Texas’s vote turnout performance lags at or near the bottom of the 50 states in these midterm cycles. Oh, how I want that to change. Maybe it will, given the stakes. Many millions of Americans — including me — want Democrats to take control of Congress to act as a check against the Donald Trump agenda. The House might flip from GOP to Democratic control; the Senate remains a much steeper hill to climb. However, the turnout looks as though it will exceed recent midterm election percentages. Hey, it’s a start. Previous PostIt’s not about Bill ClintonNext PostHappy Trails, Part 128: Getting tired of rain … again!